Mobile phones have become the basic need of every person like Food, clothing, and shelter. So, you must be looking for the best phones under 30000 that too, is the reasonable cost to showcase your status in society which has now become the kind of necessity of one’s life. Here, I have come up with the best phones under 30000 rupees covering their prices, features, and specifications. Most of these handsets are 4G compatible. And now the wait is over, as here comes the list of best phones under 30000. 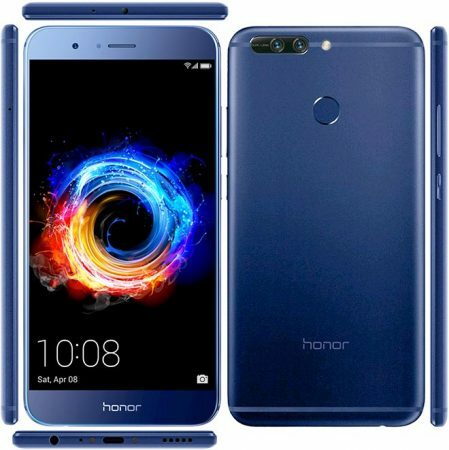 Honor 8 Pro Smartphone launched in April 2017, comes with a 5.7-inch touchscreen display. It has good camera performance, good battery life, lots of storage space and excellent value for money. If you are looking for long time battery, best processor and value for money, Honor 8 Pro can be considered to buy as this is one of the best phones under 30000 rupees. Honor 8 Pro Unboxing and Hands on – The Gentle Giant ?? 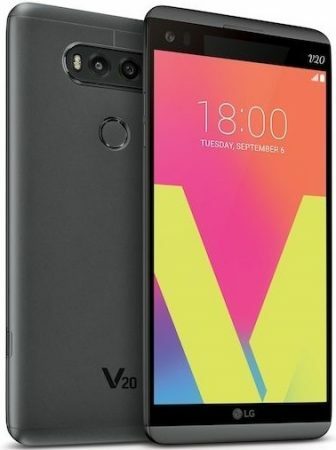 LG V20 smartphone launched in September 2016. The phone has the 5.70-inch touchscreen display. It has a Genuinely useful secondary screen, great camera quality, Excellent screen, Good battery life, Removable battery and it should be able to survive drops. LG V20 Review – Is It A Good Buy In 2017? Spoiler Alert – YES!! 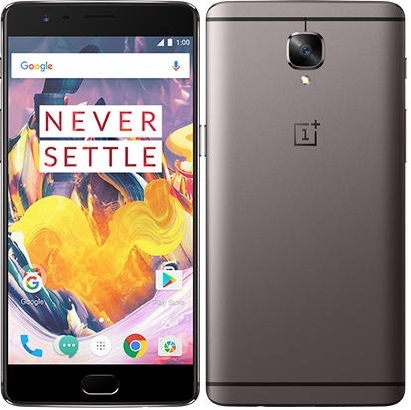 OnePlus 3T smartphone launched in November 2016. The phone has a 5.50-inch touchscreen display. It has a Solid system, and app performance, good battery life, a Competent set of cameras, Premium build quality and good value. The quality of processor and front camera makes this phone comes under the list of best phones under 30000. 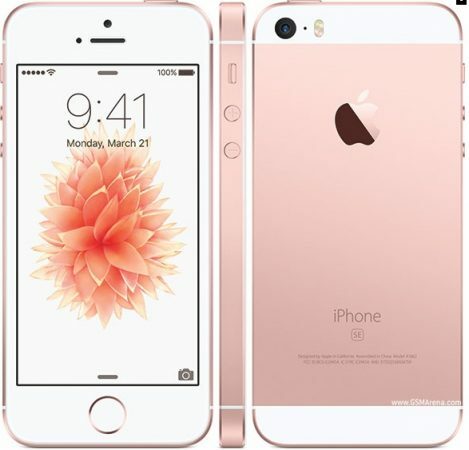 Apple iPhone SE smartphone launched in March 2016. The phone comes with a 4.00-inch touchscreen display. It has a Great performance, brand value and good rear camera. Apple iPhone SE India Review [Hindi]:Special or Stupid Edition? 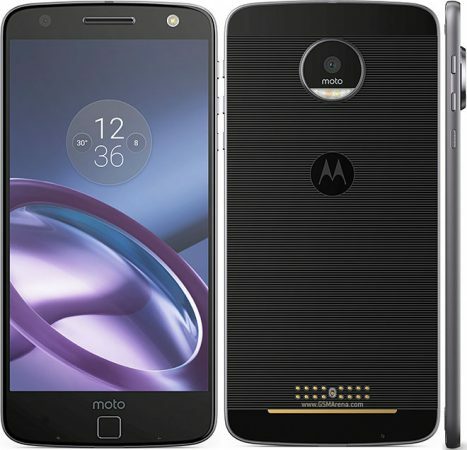 Motorola Moto Z2 Play smartphone launched in June 2017. 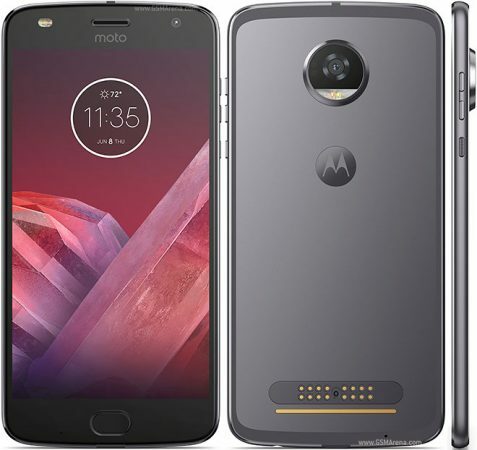 It has a 5.50-inch touchscreen display, Runs stock Android Nougat, Support for existing Moto Mods, Camera is quick to focus, and dual-tone front LED flash. 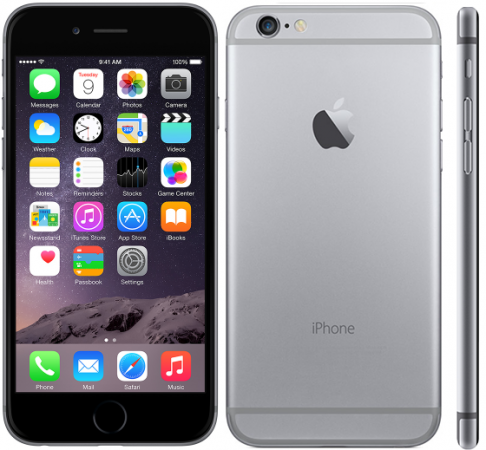 Apple iPhone 6 smartphone launched in September 2014. The phone comes with a 4.70-inch touchscreen display. It is Thin, light, easy to handle, excellent camera, Superb performance and reasonably good battery life. 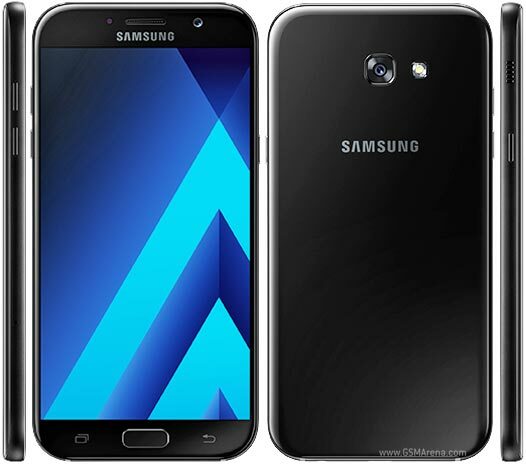 Samsung Galaxy A7 (2017) smartphone launched in January 2017. The phone comes with a 5.70-inch touchscreen display. It is IP68 rated, good build, Samsung Pay support and functional UI. 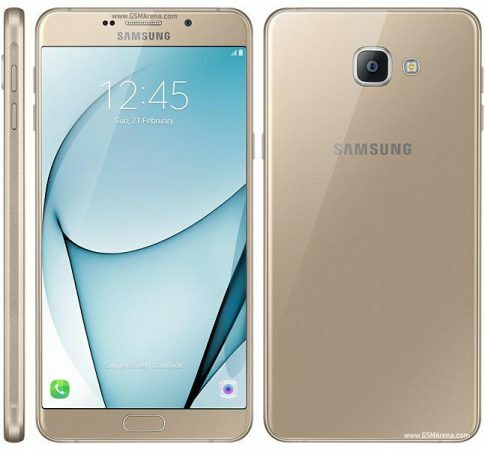 Samsung Galaxy C7 Pro smartphone launched in January 2017. It comes with a 5.70-inch touchscreen display. It has Good battery life, Brilliant display, Fast charging and lots of RAM and storage. 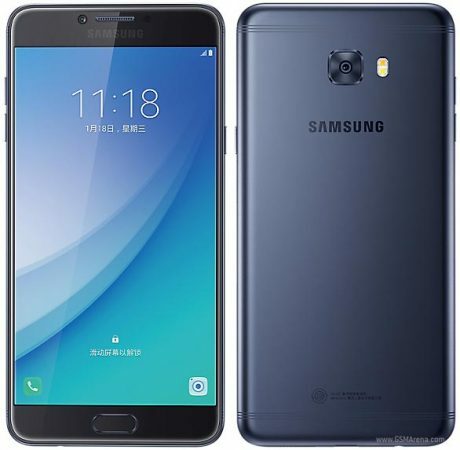 Samsung Galaxy A9 Pro Smartphone launched in March 2016 and comes with a 6.00-inch touchscreen display. It has good camera quality, expandable storage, and good battery life. Motorola Moto Z smartphone launched in June 2016. The phone comes with a 5.50-inch touchscreen display. It has Great screen, Good specification, overall performance, slim and lightweight. 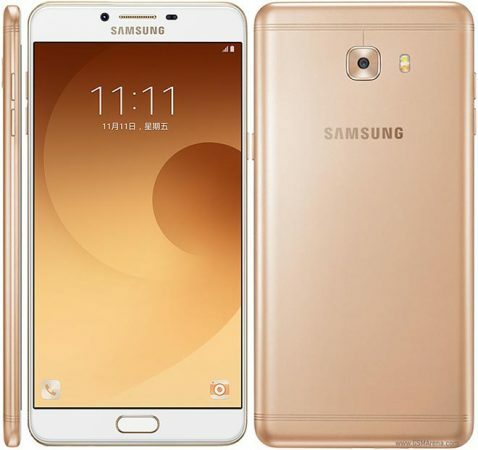 Samsung Galaxy C9 Pro smartphone launched in October 2016. It comes with a 6.00-inch touchscreen display. It has lots of RAM and storage, and at the same time, it has Excellent cameras, Good battery life and big, vibrant screen. With all these features, this phone is considered as best phones under 30000. Samsung Galaxy C9 Pro (6GB RAM | Snapdragon 653 | 16MP) – Unboxing & Hands On! 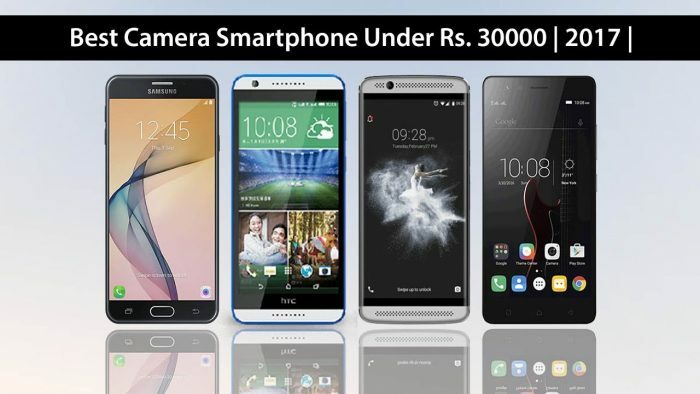 The best phones under 30000 rupees these days come with flagship grade specifications. For example, dual cameras, up to 128 gigs of internal memory, 6GB of RAM, 4GB RAM, 3,000mAh+ battery, full HD display. Users can go for Honor 8 Pro and Samsung C9 Pro if they are looking for best battery mainly, however, if you are looking for best processor, you can buy Honor 8 Pro, HTC U Ultra and OnePlus 3T and for best front camera quality, HTC U Ultra, OnePlus 3T and Samsung Galaxy C9 Pro can be considered.